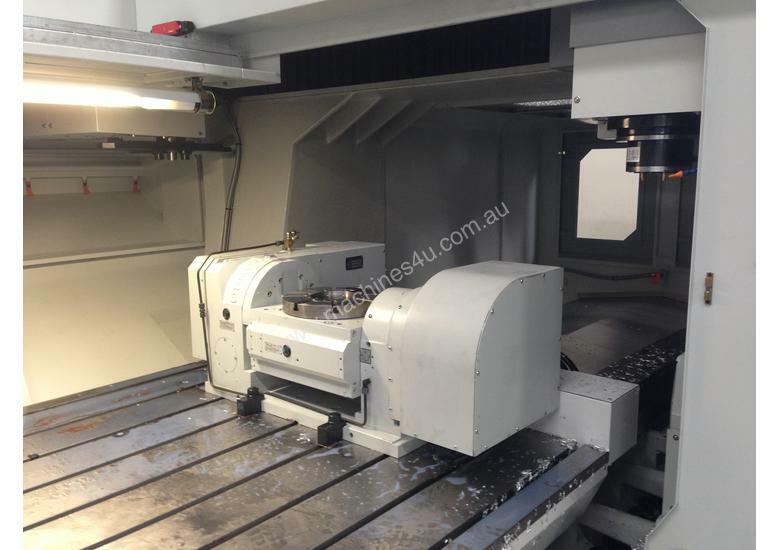 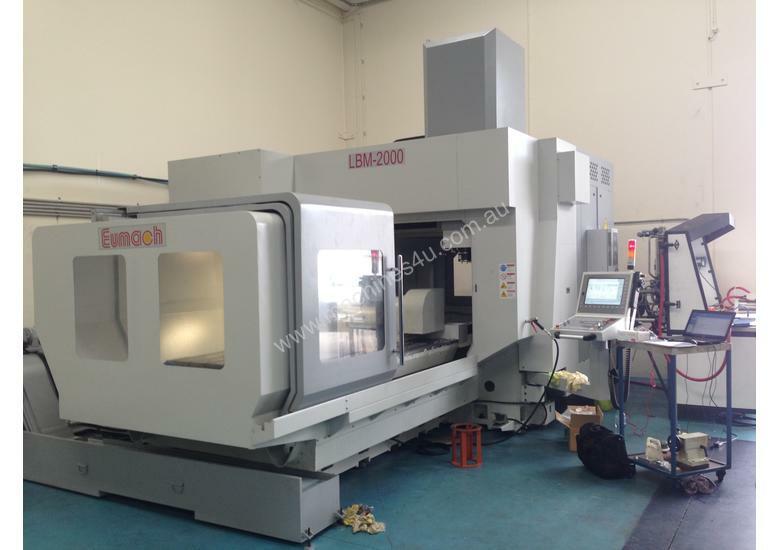 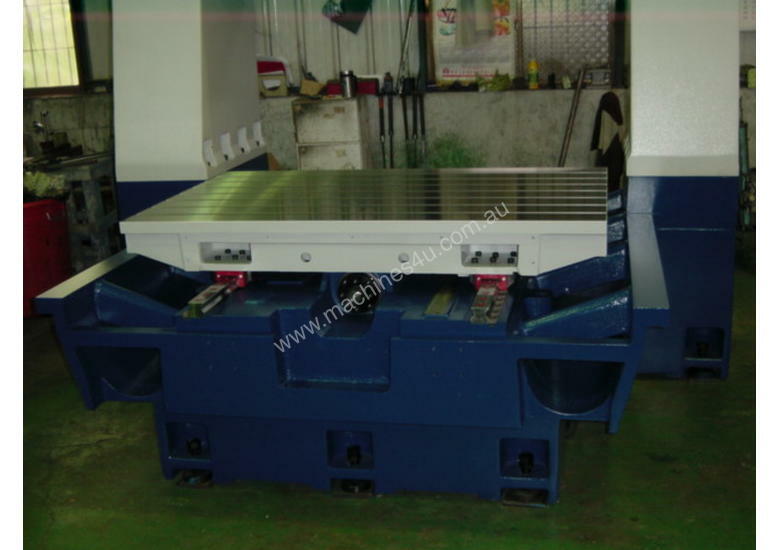 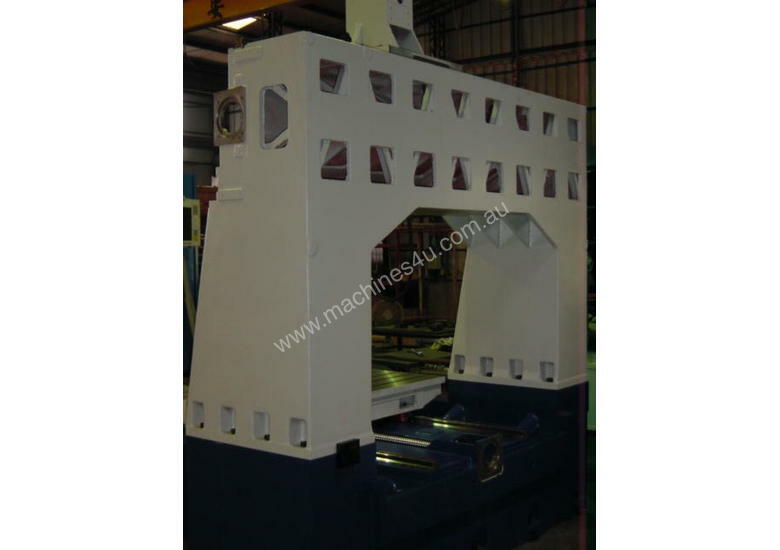 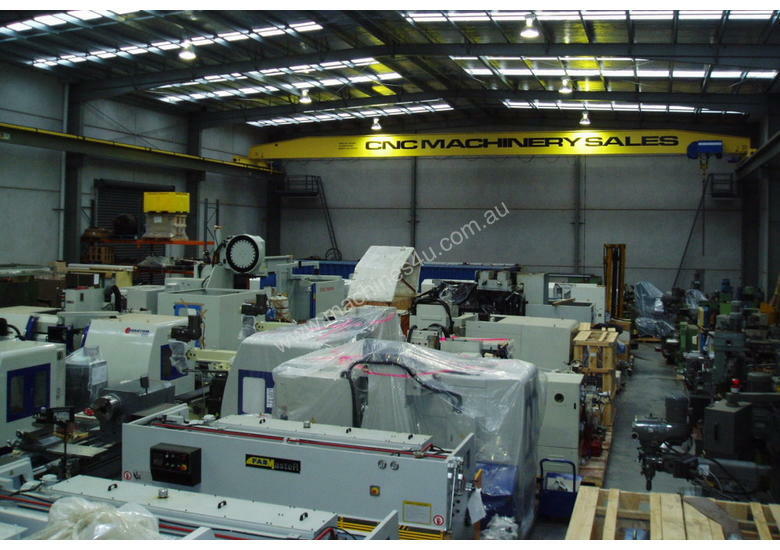 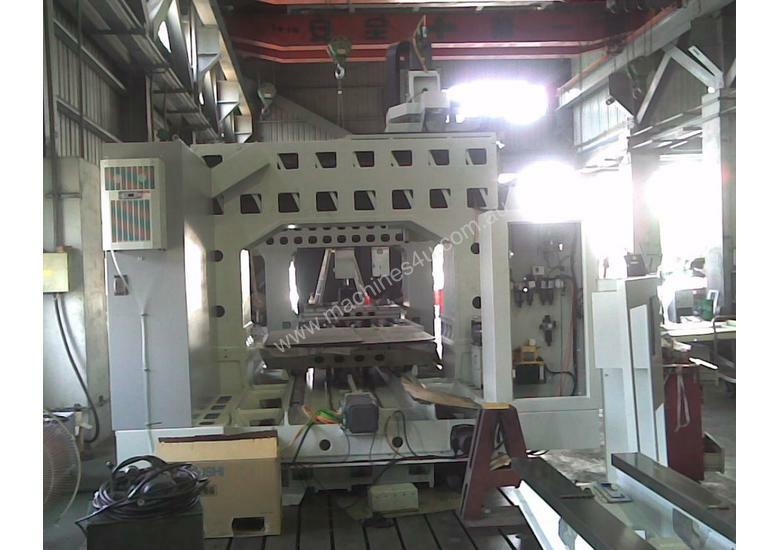 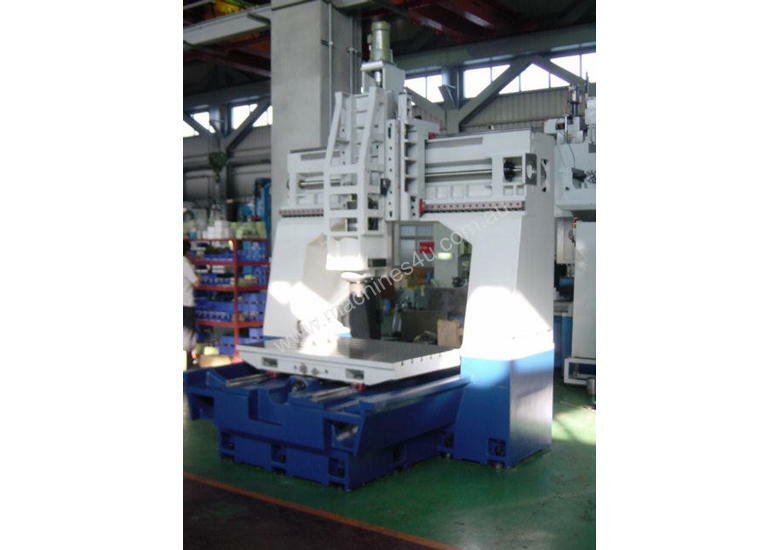 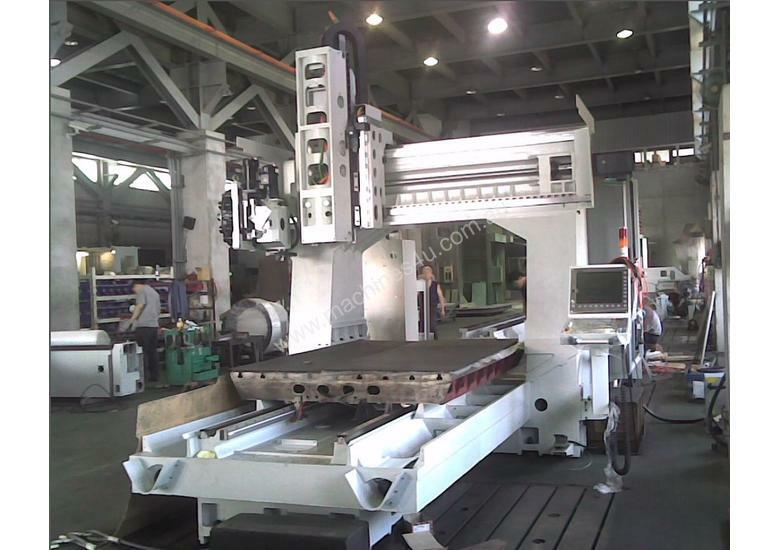 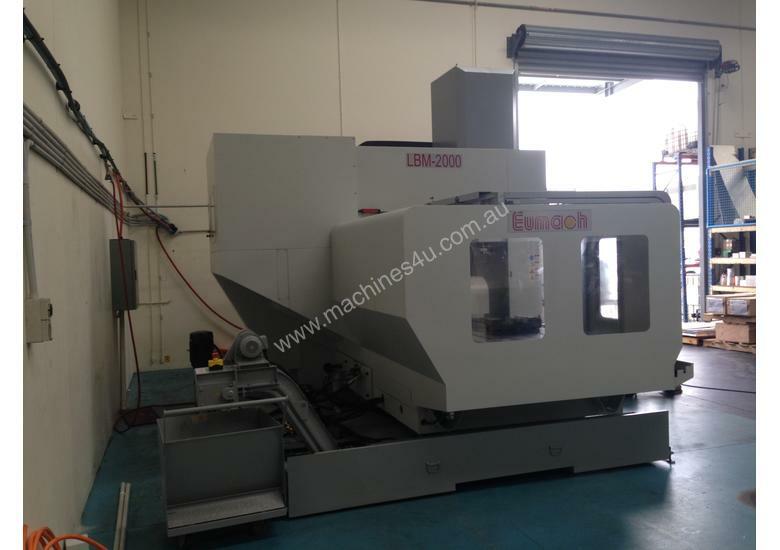 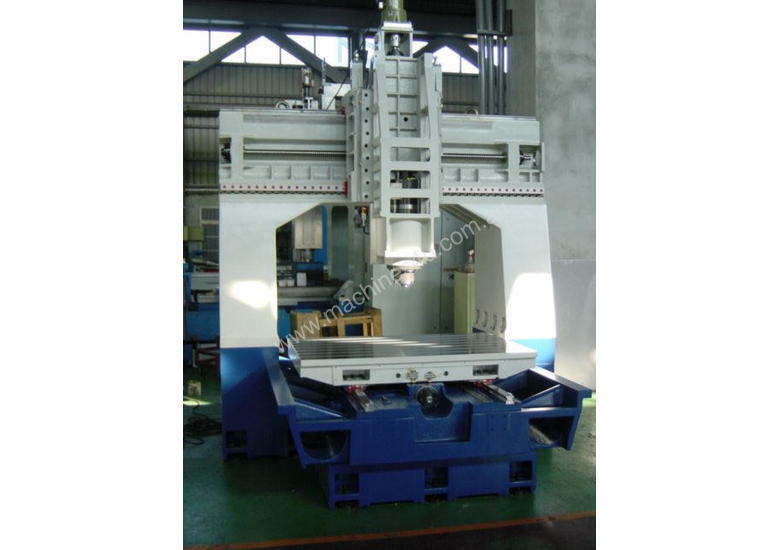 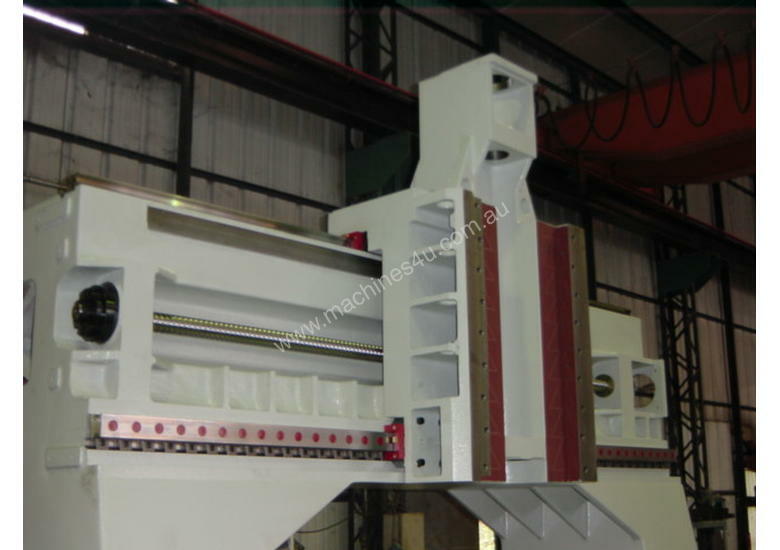 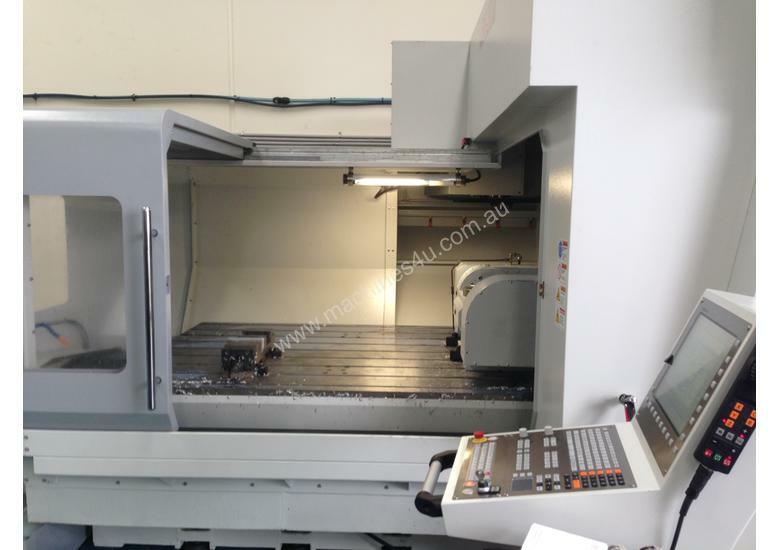 Eumach LBM high precision, high speed bridge type CNC vertical machining centers offering capacities of up to 2200mm table X movement, head movements of 1750mm horizontally and 650mm vertically. 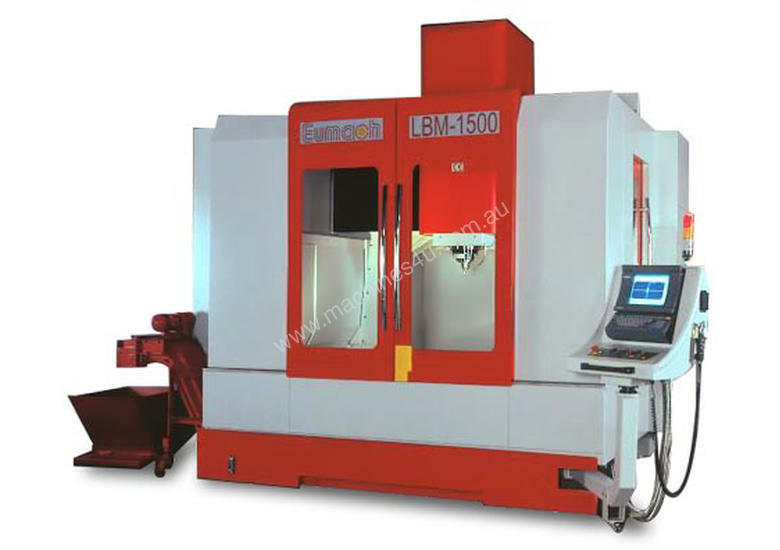 Available in BT40, BT50 or HSK spindles the LBM Series may be configured for a broad range of applications including use as a graphite machining center with the 30,000rpm Faemat spindle dry graphite cutting option. 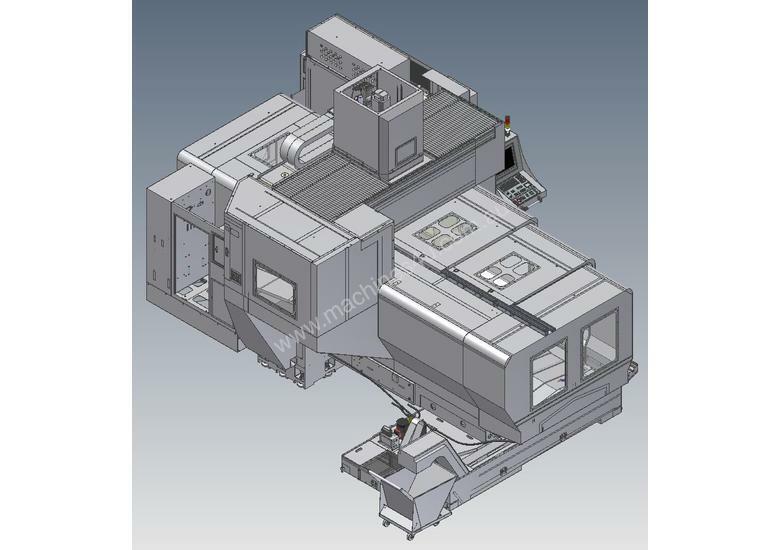 The rigid construction with table loads up to 6 ton and powerful Heidenhain i530, Fagor 8070 and other high level controls make this VMC very suitable for mould makers and general manufacturing alike.